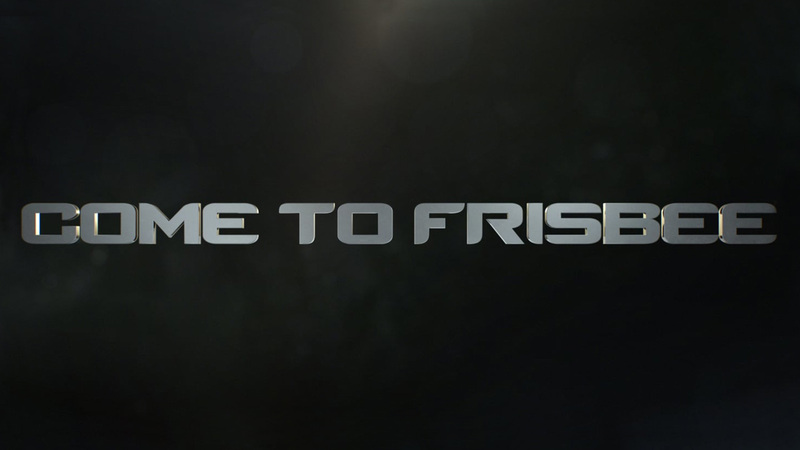 Watch Jurassic World: Fallen Kingdom | bpg Case Study! 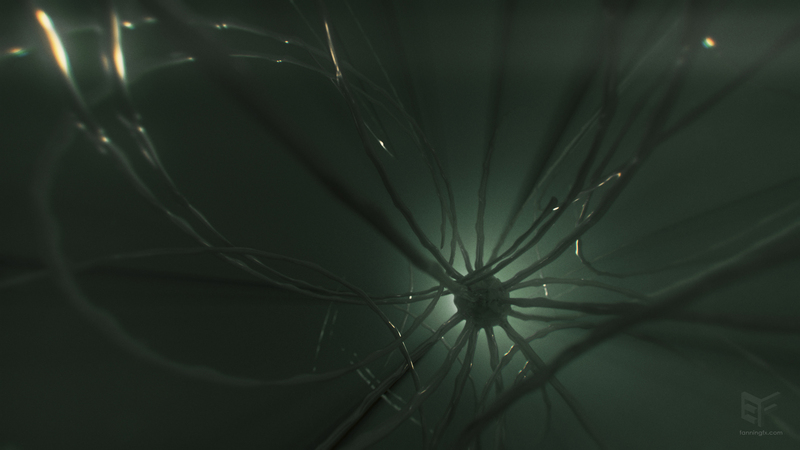 Read Makin’ Stuff with Maya, SOuP and Redshift ! 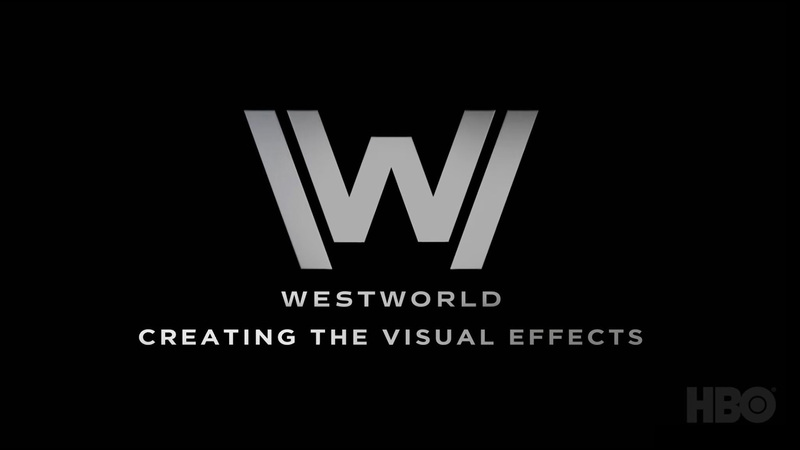 Read my 1st blog post and watch a BTS video on Westworld's VFX ! 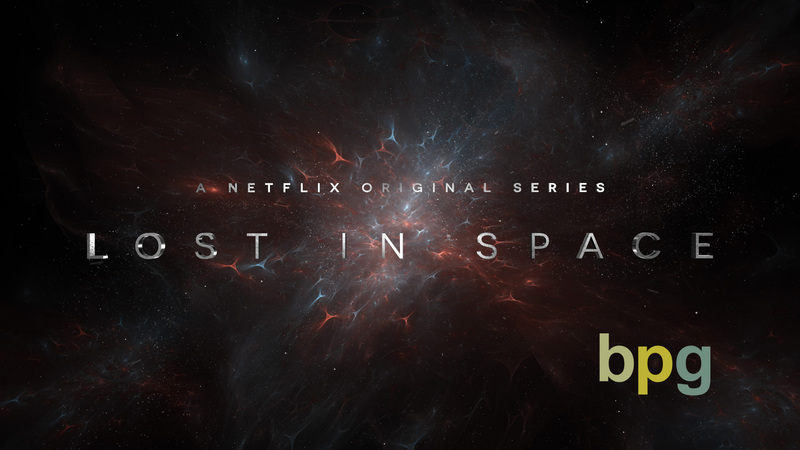 Watch Netflix: Lost in Space | bpg Case Study! 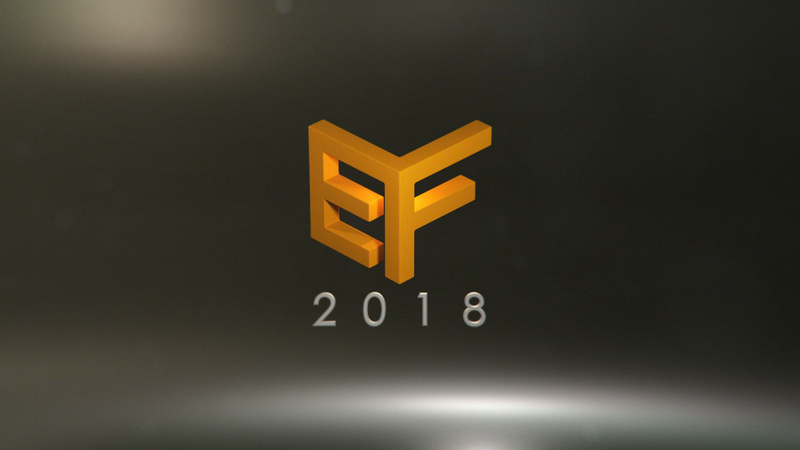 Watch my 2018 Graphics/FX Reel! 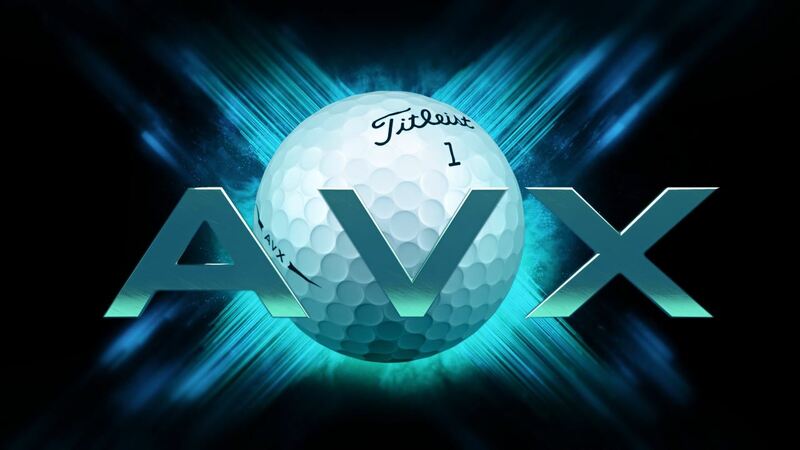 Watch the promo for Titleist AVX!